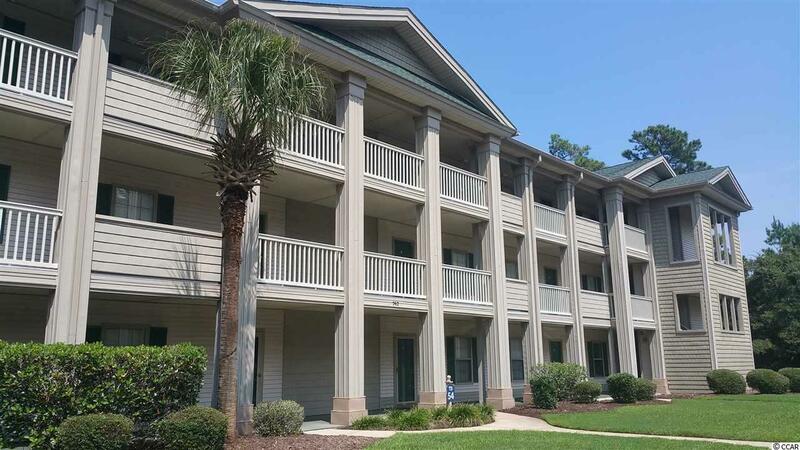 Nice 2nd floor condo in the beautiful True Blue golf course community in Pawleys Island. Very well kept - with hardwood floors and a screened porch with a golf course view. The Pawleys Island area has eight additional golf courses, fine dining, shopping, public intracoastal waterway access, public beach access (about 3 miles) and more… All measurements and square footage are approximate. Buyer is responsible to verify.